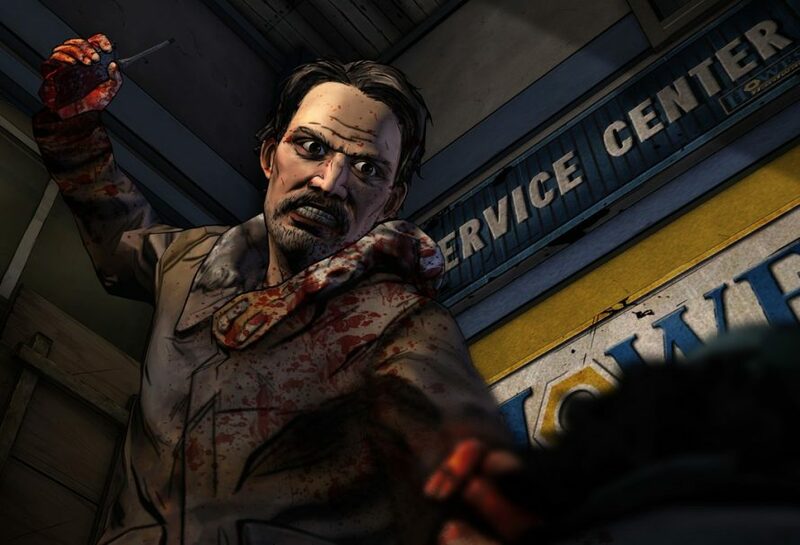 Telltale Games is on an absolute roll since February with a release each month from either The Walking Dead or The Wolf Among Us series. Last month, we saw the release of the third episode of The Wolf Among Us, so of course that means it is The Walking Dead’s turn with the third episode of the second season titled “In Harm’s Way. The last episode back in March was one of the best we’ve seen in the series thus far, so the bar has already been set very high for the median episode, which usually aims to shape the rest of the season. 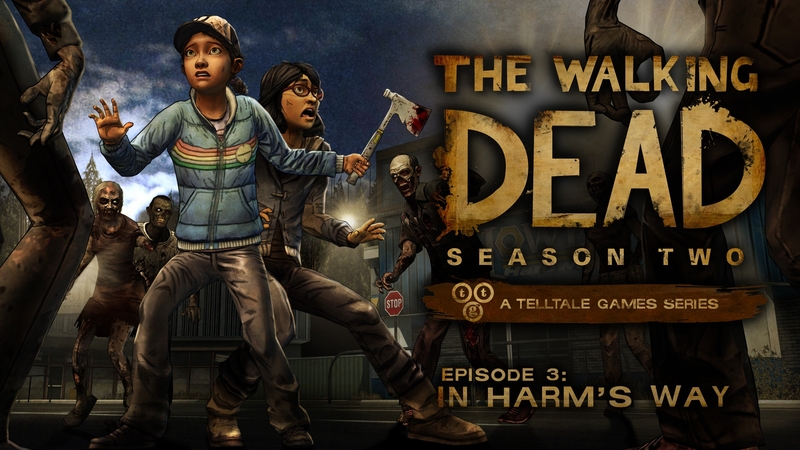 As with the previous Telltale reviews, there will be spoilers moving forward. I will try to keep them vague, but past episodes will be especially spoiled. When we last left Clementine and the gang, things were not looking good at all. 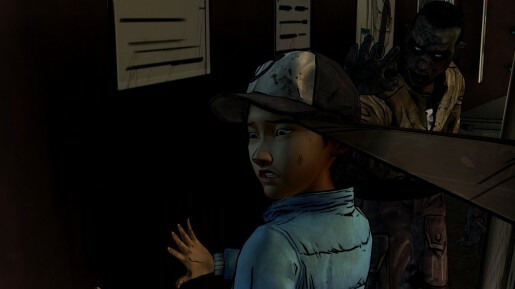 Clementine was reunited with her old friend Kenny and all seemed peaceful for a short time, before the menacing Carver came onto the scene and took no time taking out a few members of the crew and pretty much ruining everything the crew had going for them, when things were finally starting to look up. As alluded to before, the ending to the last episode was reminiscent of The Empire Strikes Back, and that feeling continues into the latest episode. The Walking Dead Season 2: Episode 3 – In Harm’s Way starts off right after the end of the second episode, with Carver transporting Clementine and the rest to what is essentially his prison camp. This area has plenty of food and supplies, but is run like a Nazi institution with control of everyone at pretty much all times. One of the biggest elements of Season 2, specifically this episode, is the fact that zombies are really just in the background, while the real villains are human characters. 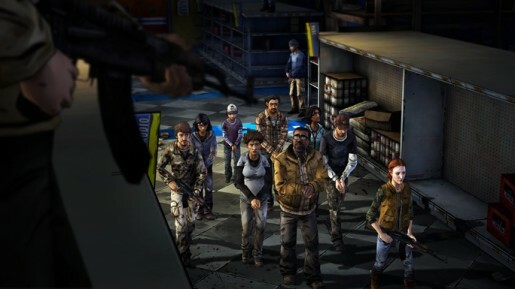 In fact, zombies are actually used strategically by characters, which is a neat twist from the way they are usually portrayed. 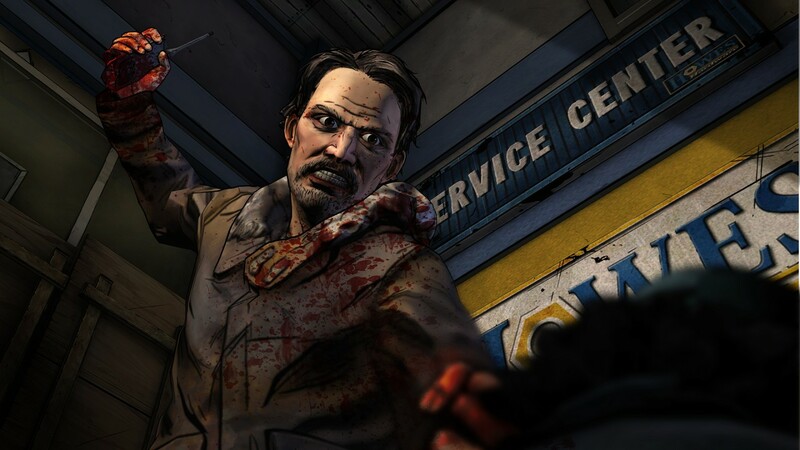 The first season consisted of mostly locations and zombies as your enemies, outside of stray episodes with enemies like the cannibals, but for a more personal touch, we need a menacing human enemy that actually sparks fear in our protagonists over a long period of time. Carver fits this role like a glove and is one of those characters that you love to hate, due to how sadistic they can be. He is essentially a cult leader, like Jim Jones, whose followers do whatever he says, even if it results in their eventual death. Whether he is beating up someone, throwing someone off a roof, or just threatening to kill someone, Carver is certainly that type of character you can’t wait to see justice brought down upon. In some ways, Carver reminds me of Arrow’s Slade Wilson, who is one of the best villains currently on television and elevates the production himself, just like Carver does.